Hello! 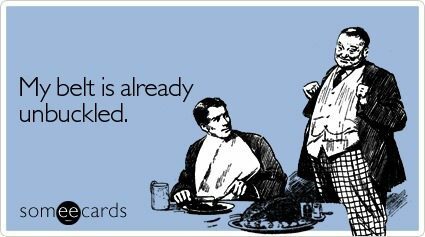 Next week marks 10 weeks until my favorite day of the year = Thanksgiving. And it also marks 10 weeks until one of the most popular race days of the year. Turkey Trots are fun runs offered all around the US. It’s probably the 2nd most popular race day of the year after 4th of July! 1. Keeps you running and accountable during a time of year that’s known to pack on the pounds! 2. Makes you commit getting a good run in before a big turkey dinner. 4. Many turkey trots put some of the proceeds to local causes like food banks. 5. 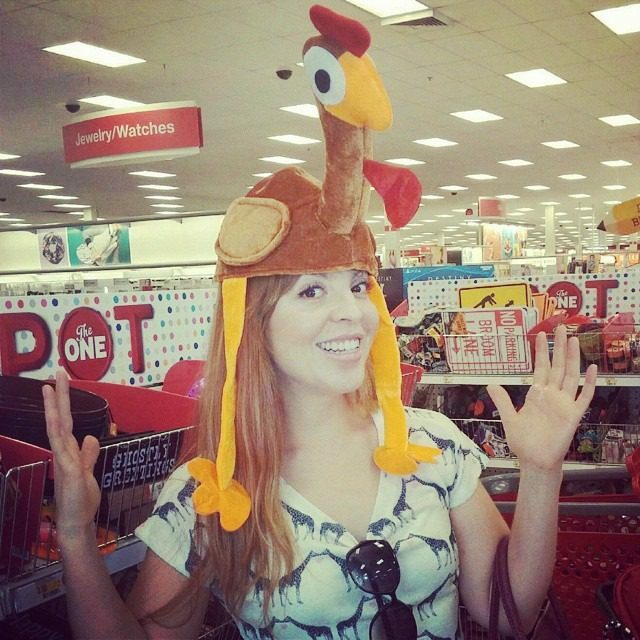 You can wear a turkey hat and it’s cool. So you have been warned – Thanksgiving is 10 weeks away. You have plenty of time to train for a 10k and accomplish something awesome before the end of the year! 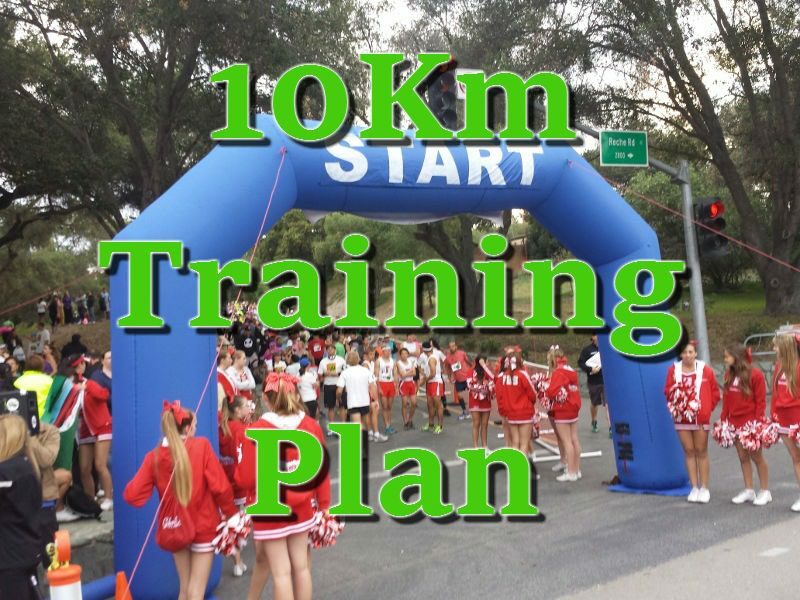 I’ve put together this entry level 10k training plan for someone who has run a 5k or two and/or has a solid cardio base. Work it. 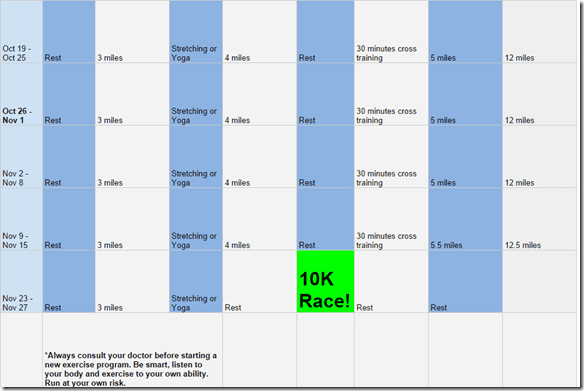 Turkey Trot 10k Training Plan 1 <- click here for the full version on one page. Print it out and start the plan this coming Monday Sept 22!! 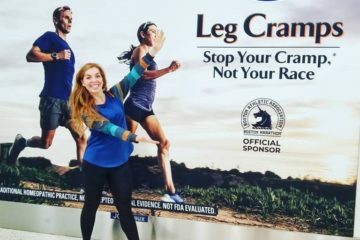 You can find a local race on Active.com or Running In the USA OR on your community’s website / public ad boards or newsletter. Keep and eye out and sign up to stay accountable. The plan starts next week and I’ll be posting updates to keep you on track. 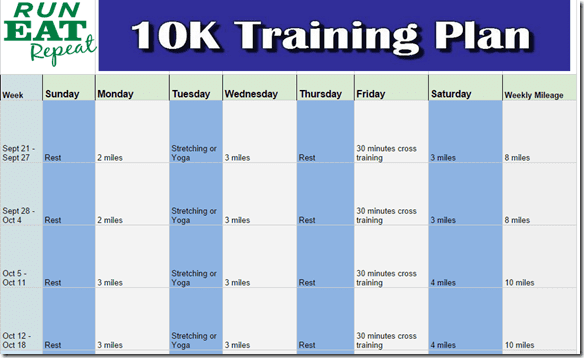 If you’d prefer to start with the Couch to 5k plan check it out and follow along! Are you in or in the way? Question: Who’s in for a Turkey Trot this year? When? Where? How far is your race? Disclaimer: Always consult with a doctor before starting a new exercise program. Be careful and smart. RER is not responsible for injury. Run at your own risk. I’m going to do a race on Thanksgiving Day too. It’s in MI, and I can’t wait. you need to come to Canada..your favourite day of the year is in a mere 3 weeks! The week of 11/16-11/22 is missing from the schedule!!! What am I to do that week? Yes. You just might want to make sure it’s not crazy heavy on leg work since you’ll be running the next day. You’re awesome for this! I’m looking for a local race now, so I’ll be making this happen!! I don’t know if I’m reading it wrong, but did you leave out a week in November? I’m really excited to get back into running and start this training plan! I got here via a link by Julie on pbfingers.com. I am sold on the Turkey Trot! My last race was July 4th, so I should stick with the trend and do another holiday race! Thanks for this plan. The longest I have ever run is a 5k, so I am nervous but eager! My local Turkey Trot in Pittsburgh does a 5K & 5 mile. Last year I did the 5 mile & had a blast. It was freezing (18 degrees) but I had an awesome pace because I was running so fast to get warm, ha ha. I’m doing the 5K this year. I live in Buffalo, NY which hosts the oldest Turkey Trot in the nation. Seems fun however Thanksgiving weather here in Buffalo is probably a lot less desirable running weather than SoCal Thanksgiving weather. It’s cold! Throws my running mojo off lol. That’s a great plan will share with my group. It was so so cold last year at the Turkey trot I swore I would never do another one!! Last year my family was supposed to come to Boston for Thanksgiving and run a 5k with me…but at the last minute they got sick and no one came so I skipped the race! This year I will be in California and can’t get back to the east coast for Thanksgiving…I’m tempted to sign up for a race to keep my mind off the fact that I can’t be with family, but I have a 50k just a couple of weeks later….blah! I looooove our turkey trot, but I’m doing a marathon 4 days later and don’t trust myself to run easy enough at a race. Either way, I’ll be trotting, just with a smaller amount of people (my husband instead of 20,000 others). Hey – would love to download that plan but it says ‘error – not found’ when I try…not sure what’s wrong. 🙂 Great post though!! Oops! Let me look into that. I love Turkey Trots! Columbus, Ohio 5 miler here I come! I think it’s time I commit to a Turkey Trot! Also, great training plan. I love the simplicity…perfect for a 10 k! Ya know, I hadn’t even considered a turkey trot yet because I figured the holidays were so far away but you’re totally right- pumpkin pie is right around the corner! We will be down in Florida visiting my family for the holiday so the weather will be gorgeous for a morning race (winter is just the best in the Sunshine State!). I’m going to go check out my options right now! I love turkey trots! I did one last year on a whim, but this year I want to plan to dress up, and maybe even PR! I’ll be doing the Turkey Trot (5 miles) in Austin on Thanksgiving day. We always go visit my sister and it has become a family tradition. I just signed up to do a 5K Gobble Gallop last week! I’m excited about it, and crossing my fingers that we don’t have much snow then. It is my fiance’s family tradition to do a Thanksgiving 5K each year. I even convinced my family to do one last year. It is really fun to get out there with everyone and run before eating my weight in delicious food!!! My boyfriend and I are doing a turkey trot on Thanksgiving. I’m thinking of signing up for a half marathon 2 weeks later but I’m on the fence because I had a less than desirable first half marathon. I’ll definitely share this plan with him so he won’t feel overwhelmed on the Turkey Trot 🙂 Thanks!! Love the Turkey Trot even though it can be quite cold here in NewEngland at 8 am on Thanksgiving. If you can’t find a local race there are charities that offer virtual events too. One example is the Out Run CF that benefits people with Cystic Fibrosis. I just signed up for a 10K on Nov. 23rd. 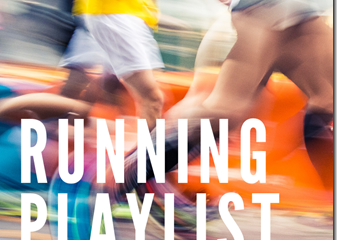 I’m running my firs half marathon on Oct. 11th and I want to keep up the running I’ve been doing all year. I’m not planning on it right now, but maybe! It’s one of the biggest ones around and I’ve heard great things! I wish there was Turkey Trot runs happening in our area. One year I have to run one of these races, in costume of course. Don’t know the turkey trot but you did remind me that it’s thanksgiving season! Wherever we end up for Thanksgiving this year, definitely doing a Turkey Trot. It is SO necessary to keep me from overeating because I don’t want to ruin a good workout by eating my weight in pie (like I did a few years ago). My husband and I did a turkey trot in downtown San Francisco last year (where we live), and we’ll be visiting San Diego this year so we need to find a new one. A 5K is plenty for me … I like getting it done in under 30 minutes and heading straight for a mimosa. I love the turkey trot, it’s my favorite race!! I’ve done it every year for the past 10 years but only started running it last year (walking used to be my jam). Our race in Austin is 5 miles, I’m really looking forward to it! Awesome! I love that you’ve been doing it for so long. We did a “Gobble Wobble” as a family last year–great fun. We will do another this year, we just have to figure out the Turkey Day plans first! Sorry, what’s “30 miles cross-training”? I’m very confused. Thanks! Sorry that’s supposed to be minutes! I’ll fix it.